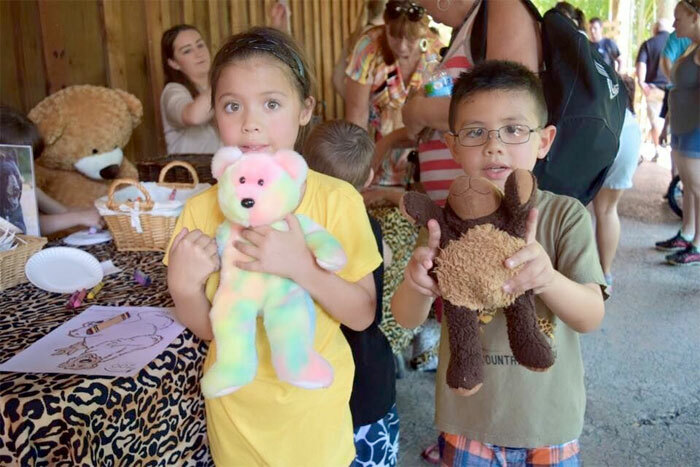 The zoo has always been such a wonderful place to visit whether you are a toddler who delights in the cute and cuddly or an adult who enjoys the beauty of the animals of our world. 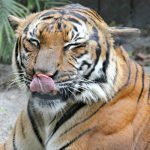 The tigers always hold a special place in my heart when visiting the zoo. They are beautiful and majestic and I can take photos of them all day long. 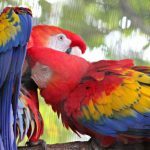 Our local zoo “Palm Beach Zoo” is a great zoo with many amazing animals to see and things to do for all ages. Check out the fun events happening this August! Mon-Fri until August 31, 2016 we are offering a ‪#WildWeekdays $5 OFF ‘Love our Locals’ Discount. You can find a coupon on our website and Facebook page beginning August 1st! Applies to ALL regular, full-price daytime admissions from 9:00a-4:15p weekdays throughout August. 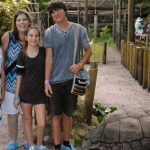 Safari Nights: When the Zoo Comes Alive! 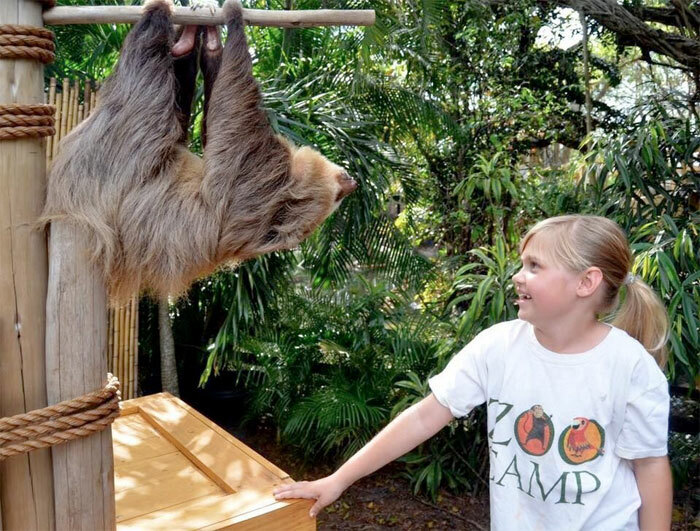 Join us every Friday evening (5:00p to 9:00p) in August at the Palm Beach Zoo for Safari Nights. 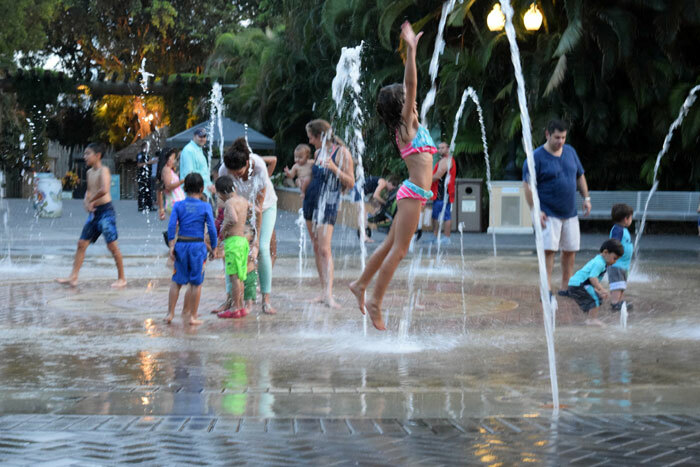 Each night will feature a different family friendly theme and will include children’s entertainment such as face painting and kids’ DJ in the Fountain Plaza and MUCH more! We will also be dropping Pokemon lures, so come on out and #CatchEmAll! Visit palmbeachzoo.org/safari-nights for more information! 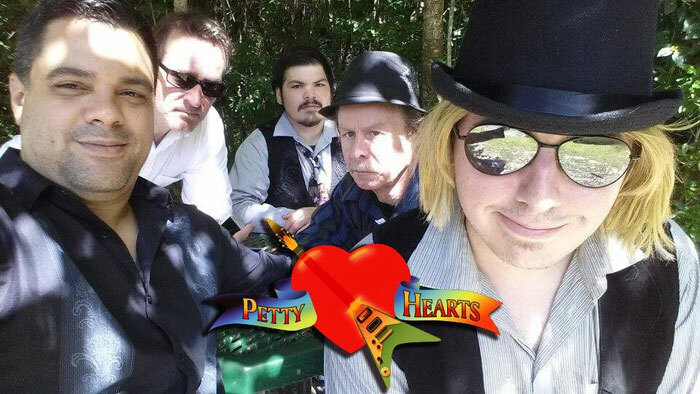 Roar & Pour… An evening at the Palm Beach Zoo with drinks, food and live music featuring The Petty Hearts… America’s Definitive Tom Petty Tribute Show… and a tap takeover with Due South Brewing. 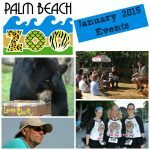 See palmbeachzoo.org/roar-and-pour-2016 for all the info. We’ll be droppin’ ‪#‎Pokemon lures too, so you can ‪#‎CatchEmAll! Check-ups on your furry friends! 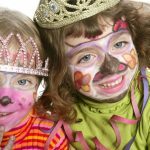 Veterinarian Dress-up Station – Try on scrubs, gloves, stethoscopes and snap a pic! Bear Cub Coloring Contest – Enter your masterpiece for a chance to win a special surprise!